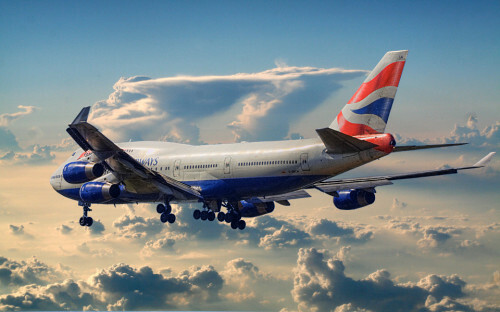 British Airways released special discount coupon code which allows you to save some nice money on your flights. To get generous £15 discount, click on the link below to see the coupon code and then enter it during the booking process. This promo code is valid on flights from London to Alicante, Amsterdam, Barcelona, Bari, Bordeaux, Catania, Dubrovnik, Edinburgh, Faro, Geneva, Genoa, Glasgow, Ibiza, Innsbruck, Jersey, Lanzarote, Larnaca, Malaga, Malta, Marrakech, Naples, Nice, Paphos, Pisa, Rome, Salzburg, Tenerife, Thessaloniki, Tiran, Turin, Venice or Verona. This British Airways coupon code is valid until 7th March so you have to hurry up with your booking. Travel period for this British Airways discount code is until 12th April 2014. Check also new British Airways promotion code for 2016. « Cheap flights to Honduras: Tegucigalpa for only €379!